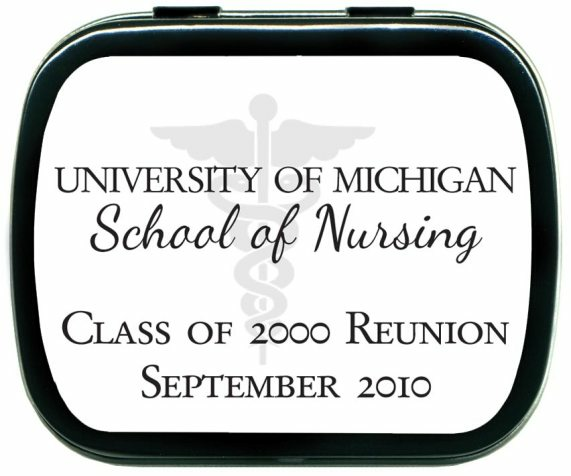 Congratulate your nurses with these unique nurse graduation party supplies. 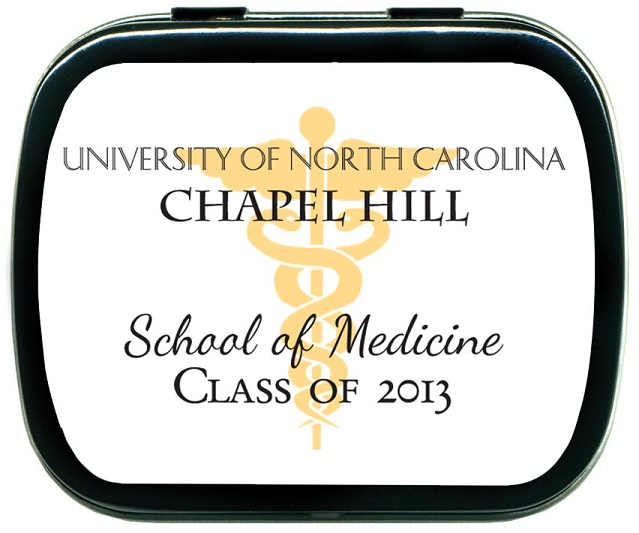 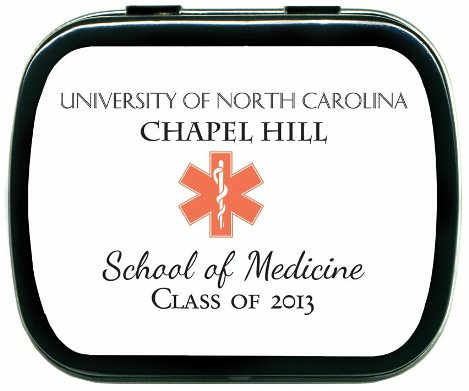 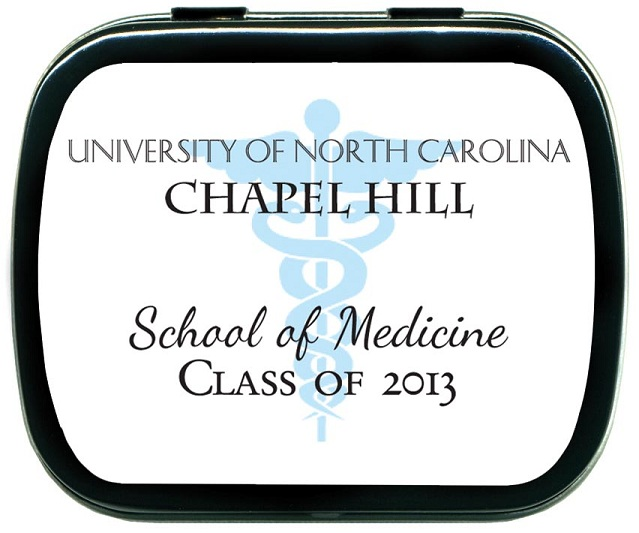 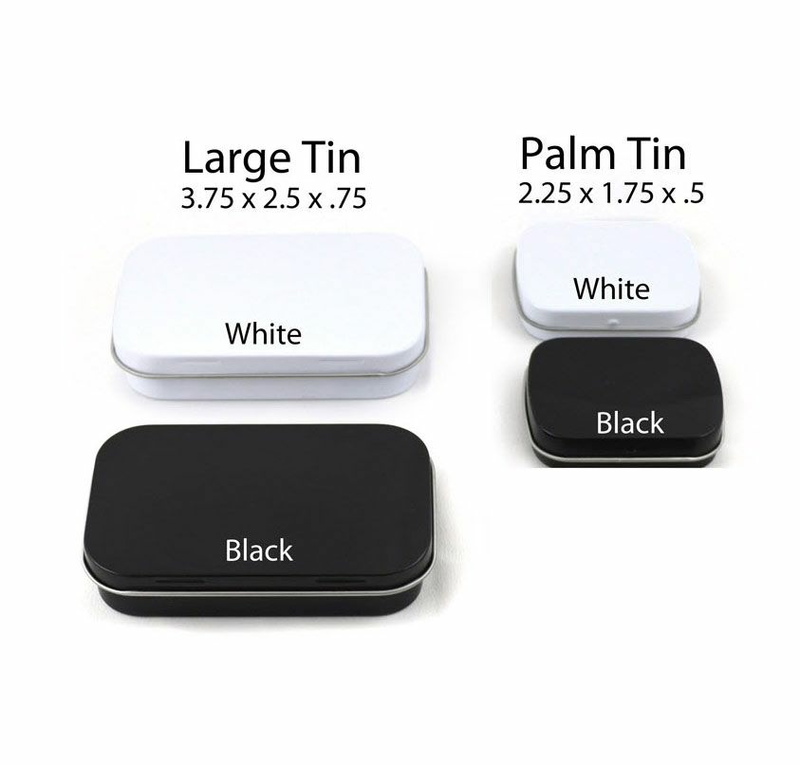 Custom mint tins for the graduates are an inexpensive simple way to let the important giving professionals know that you care and are proud of their accomplishments. 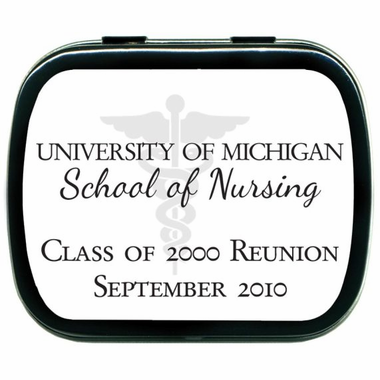 For all nurses give to others, this is an easy practical way to give back. 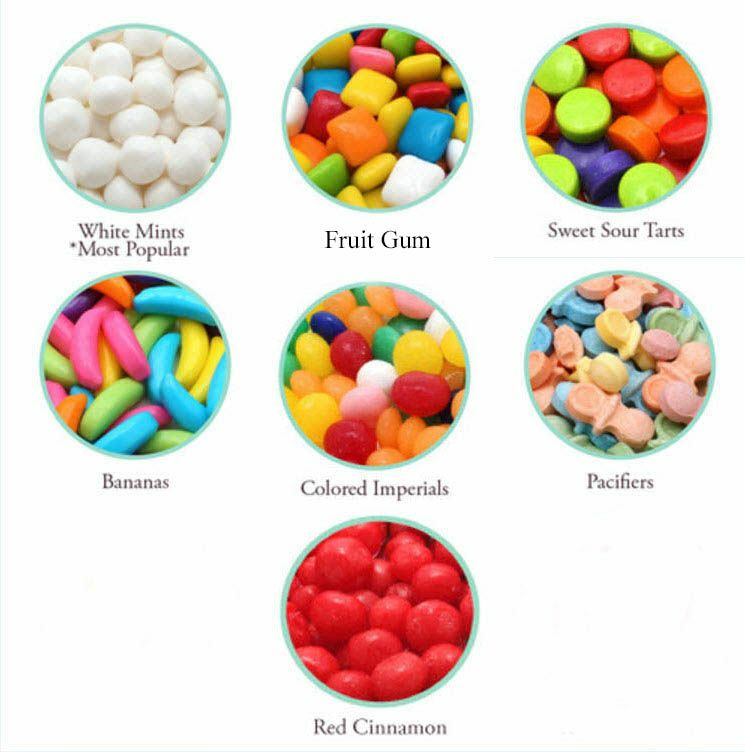 And just think, they'll always have a mint when they need one.